In many organisations, the planner plays a pivotal role which is often underrated. This is because planning involves more than simply ‘drawing up a schedule’. In practice, many employees unexpectedly find themselves working as planners. Creating an optimum schedule to ensure that people and resources are in the right place at the right time (while observing the applicable rules) is no easy task. 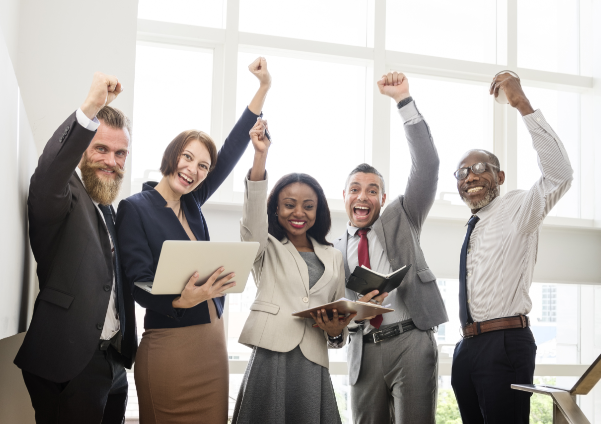 Planners need to take account of the wishes and requirements of various stakeholders, such as employers, managers, Works Council members, employees and customers. The planner plays a variety of roles. He advises and supports management in organising the work to be done. The planner serves as a sounding-board for the staff. 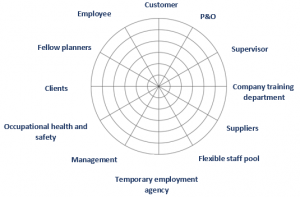 A number of qualities are crucial to perform the planner’s tasks as effectively as possible. Below follow the seven qualities that planners must possess. Do you have it in you? As a planner, it is essential that you are able to plan and organise your own work effectively. In a dynamic environment where you are dealing with urgent problems or changes, it is vital not to lose sight of the big picture. In addition, it is important to be able to prioritise on a continual basis. Your role is pivotal. Planners have dealings with all kinds of people within an organisation for the execution of a variety of processes. These contacts largely determine the planner’s role in the entire process. It is important for a planner to be able to switch tasks, weigh up the interests of different parties, involve the departments in the planning process and help them to take the right decisions. As a planner, you enjoy spotting opportunities and acting on them. This is not just about extinguishing small fires; you also contribute to improving processes in the long term. The pressure is high; everyone needs you for something. As a planner, you therefore need to be a good communicator to clearly express ideas and opinions to others. It is also important to use plain language and to be certain that your message comes across clearly. Clear communication is key to this. As a planner, you need to keep performing effectively under time pressure. An employee may unexpectedly be away due to illness or a customer may suddenly have different requirements. It is the planner’s task and responsibility to anticipate such events and find a solution quickly. This requires being able to work effectively in a stressful environment. Furthermore, a planner needs to be able to deal with setbacks, disappointments or resistance. The planner is adept at spotting the cause of a problem and determining its solution. The planner proposes solutions based on problem analyses they have conducted. The ideal planner therefore has admirable analytical skills at their disposal. When making choices, a planner also needs to consider the customer’s interest, the company’s interest and the interest of the employees. Can you become the ideal planner? Have you been working as a planner for some time would you like to increase your knowledge and skills. This is possible at Déhora Academy! We have an extensive selection of training courses and workshops specially designed for planners who wish to develop further professionally. The coach can also help you to work on your personal effectiveness.